The ability to create and maintain rapport with people is a fundamental skill in leadership and everyday life. The goal of DISC® Leadership is to help you create personal chemistry and productive relationships. You do not have to change your personality; you simply have to understand what drives people and recognize your options for effectively leading them. 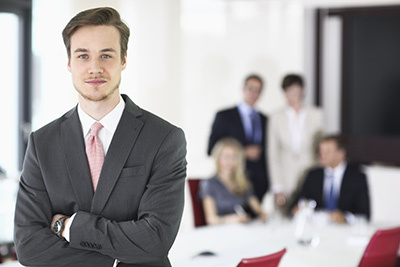 DISC® Leadership teaches you powerful skills that will help you become an effective leader. The DISC® Leadership Online Assessment is a resource for individuals and organizations desiring to improve leadership performance, increase productivity and to positively persuade other people. 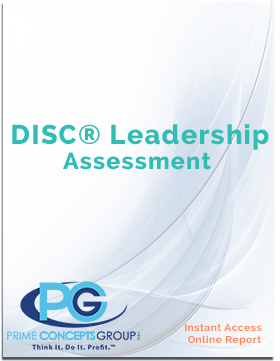 The DISC® Assessment is valuable for individuals and all types of organizations; public or private; large or small. Our proven, scientific measurement tool will assist you in specific areas that directly impact productivity.